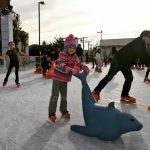 It’s not too late to enjoy this winter weather on the ice! 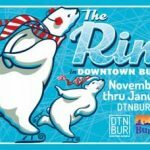 The Rink in Downtown Burbank will remain open until January 19th. For all details and skating schedule, CLICK HERE. The Rink is located at the corner of Orange Grove and N. 3rd Street behind City Hall. 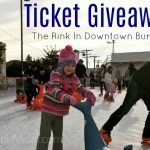 Welcome Back To The Rink In Downtown Burbank!